A funeral Mass for Dominican Sister of St. Cecilia Helen Marie Glaser, a member of her order’s Nashville, Tenn., congregation, was offered Nov. 30 at the Constance and Samuel Pistorio Sports Complex at Mount de Sales Academy in Catonsville. Sister Helen Marie, a religion teacher at Mount de Sales and former principal, died suddenly Nov. 26. She was 58. “There was a certain gentle irony to her being buried from the gymnasium,” said Father Michael Roach, pastor of St. Bartholomew in Manchester and a member of the board for Mount de Sales. He was one of eight priests – Dominican, Franciscan, Benedictine and archdiocesan – who concelebrated the funeral Mass, for which there were too many attendees to fit in the school chapel. Father Roach noted that Sister Helen Marie had been an avid and talented basketball player, and that she prized the sports complex when she served as principal of Mount de Sales from 1994 to 1999. A Nashville native, Sister Helen Marie entered the Dominican Sisters of St. Cecilia in 1983, professing her vows in 1985. She earned a bachelor’s degree from Vanderbilt University in Nashville and master’s degrees from the University of Southern Mississippi and Providence (R.I.) College, in educational administration and supervision and religious studies, respectively. 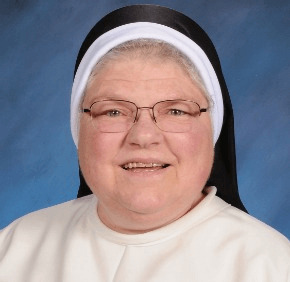 In addition to her service at Mount de Sales, Sister Helen Marie ministered as teacher and administrator at other schools staffed by the Dominican Sisters, including in Tennessee, Alabama and Colorado. 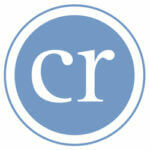 She had returned Mount de Sales to teach religion at the all-girls high school for the past year-and-a-half.